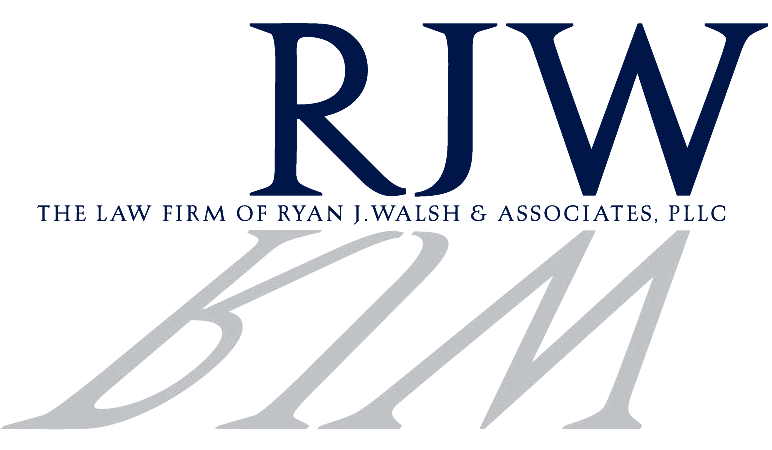 Ryan J. Walsh & Associates not only helps during the purchasing process, our experience extends to refinances, mortgages, CEMA refinances, VA Loan, SONYMA, and FHA transactions. Our firm currently represents a number of local and national lenders, for both residential and commercial functions. At Ryan J. Walsh & Associates, our relationship with a vast array of local and national lenders, allows us to connect our clients to the best loans, financing, and mortgage rates available, industry-wide. In the field of real estate lending and financing there are a number of laws which apply to both, lenders, and borrowers – while these laws are generally in place to protect the borrowers, there are a number of limitations and requirements that must strictly be followed, and as a result it is of utmost importance to have the right legal counsel on your side during these critical steps to purchasing property or your next home. Mortgages are the most common methods of real estate financing. Paid in monthly installments, your mortgage encompasses both a monthly payment towards the principle loan, and the agreed upon interest rate for the borrowed amount. Ryan J. Walsh & Associates can assist you in all facets of mortgage law, from acquiring the best rates from the best lenders, to handling foreclosures in the event you cannot meet your mortgage responsibilities. Our firm possesses the experience, as well as the know-how to ensure your mortgage issues are handled in a timely manner, and save you the most money possible. Refinancing is known as the refunding or restructuring of debts, in combination with equity. Often times, businesses and individuals will choose to refinance their property during times of low interest rates. By doing this our firm can help you rework your loan portfolio, and lower you overall financing costs – saving you a tremendous amount of money over the lifetime of your loan. With our relationships in the lending and financing arenas, we can provide our clients access to the lowest rates, and provide the best counsel on how to save you money and create an instant cash-flow during times of need. No matter if you are in the market for commercial or residential property, our firm is here to ensure you get the best loan and financing possible to meet your unique needs. For more information on real estate lending, or to schedule a consultation contact Ryan J. Walsh & Associates, PLLC, today.